Knowing where to leave your pet when you go on a trip can be complicated. It might have happened to you, or you might know someone who has had a bad experience having entrusted it with someone. At Delphinus we are animal lovers like you. 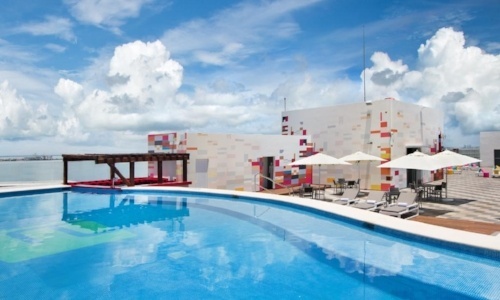 So, we made this list of the best pet-friendly hotels in Cancun, hoping that you won’t have to take the painful decision of being separated from your pet on your next vacation and can bring it along with you. 'Punta Nizuc', in Mayan, means 'dog nose'. Just the name shows this resort’s love and respect for man’s best friend. That's why, in addition to a comfortable and luxurious bed for your dog, there’s a special menu, including whole wheat flour sandwiches, peanut butter, milk and honey. As a main course, your dog can have either beef bone tartar, burritos with poultry sausage or corn tortilla with egg and cheese. 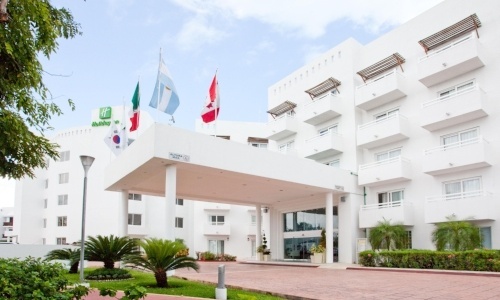 This hotel is really nice, especially if you are looking for experiences with nature right from the very beginning of your trip. Not only are you able to take your pet in and get affordable rates, you will also be surrounded by all kinds of other local animals. Upon arrival, the hotel will provide you with a bed, two dishes and sand - in case it is a cat - for your pet, as well as a welcome treat. There are green areas destined to be your pet’s bathroom, a veterinary service, if required and, at an extra cost, you can take it to the salon and hire personnel to take care of it. While you are here, you can be sure that your faithful friend will remain relaxed, handsome and healthy. 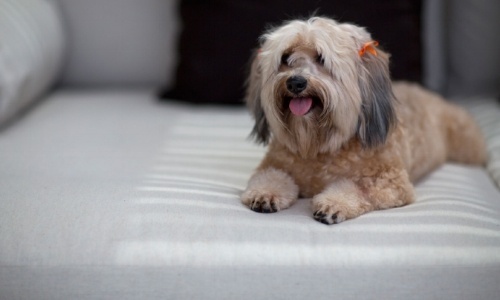 Aloft also accepts pets of up to 40 pounds and offers a special bed, a bowl and a bag with treats and toys. If your faithful companion weighs more than 40 pounds or you have a pet that is other than a dog or a cat, contact the hotel and ask for more information. You can bring your pet here if it weighs 40 pounds or less. Upon arrival, you will receive a welcome kit that includes a dog bed, a plate filled with food and a sign to put up on your door to warn staff that your pet is in the room. 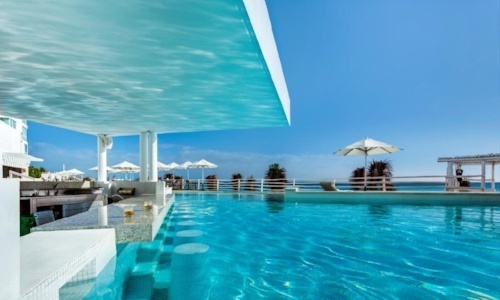 In addition to its amenities and pet-friendly rooms, it has a renewed pool and beach experience, as well as its Azul and Hakka restaurants, a new Coffee Corner and its comfortable Nuup Spa. You can bring a pet that weighs up to 9 pounds. 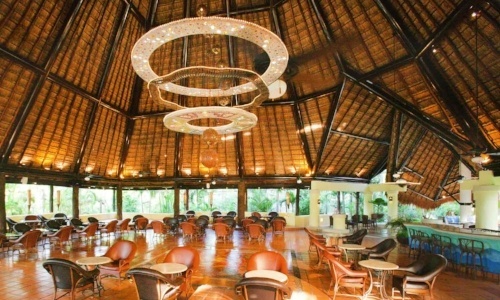 This hotel has incredible recreation and entertainment activities, as well as an equipped business center. You can bring a dog that weighs up to 22 pounds. In addition to having beautiful views of the Caribbean Sea and the Nichupté Lagoon, you can bring up to two dogs of 24 pounds each. 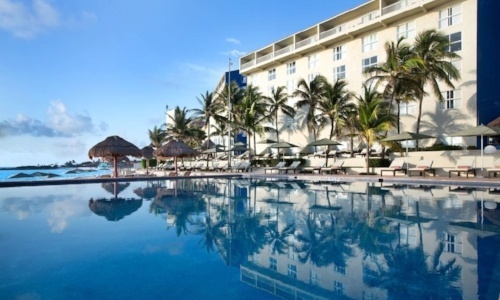 We know that both you and your pet will spend an excellent vacation in one of these places that, moreover, are just a few kilometers from two spots to swim with dolphins, one in Punta Cancun and one in Riviera Maya. 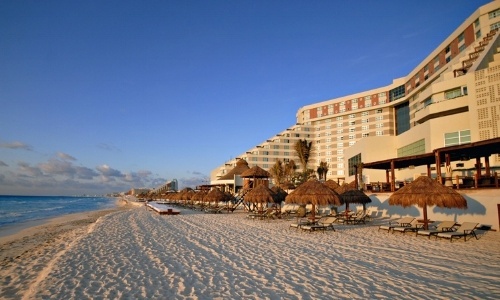 How about letting the hotel take care of your dog or cat while you enjoy a swim with dolphins? 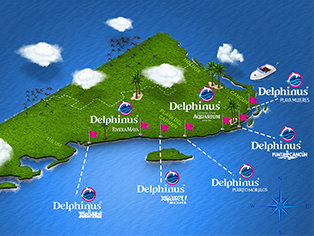 At Delphinus, we want you to have a 2018 full of adventures along with your pet and your loved ones. Our love for animals is reflected in our Environmental Education program, our beach cleaning program and all our efforts to achieve the welfare of our species. If you are passionate like us, book at the pet-friendly hotel of your choice and visit us to live an adventure in the company of a great family.